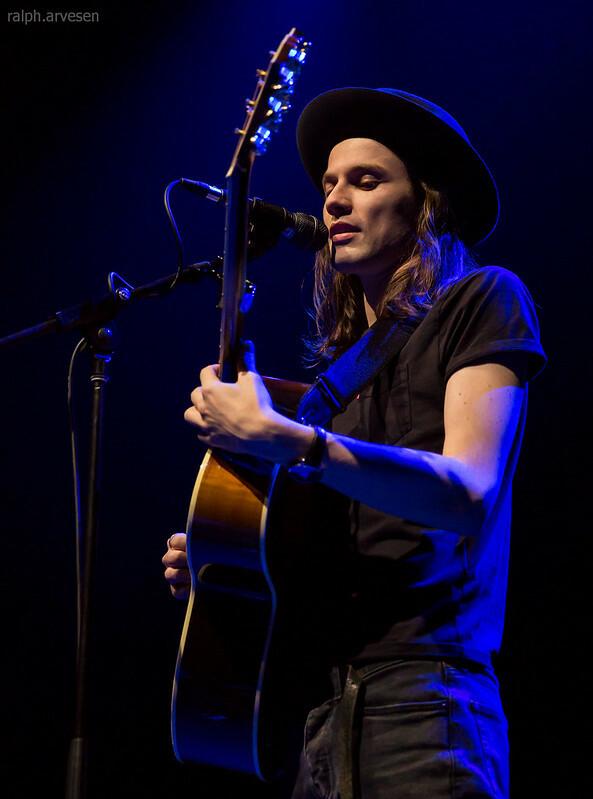 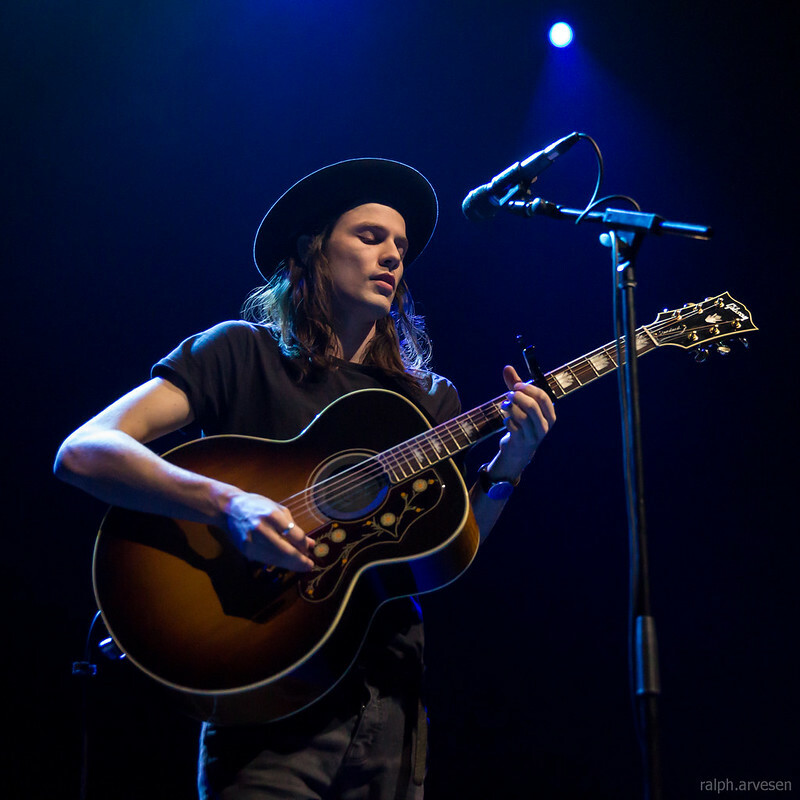 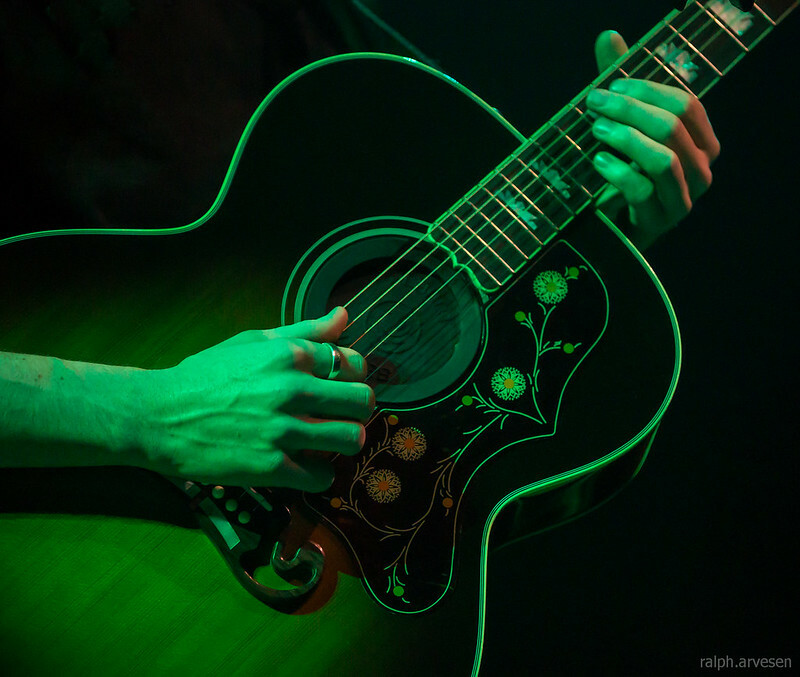 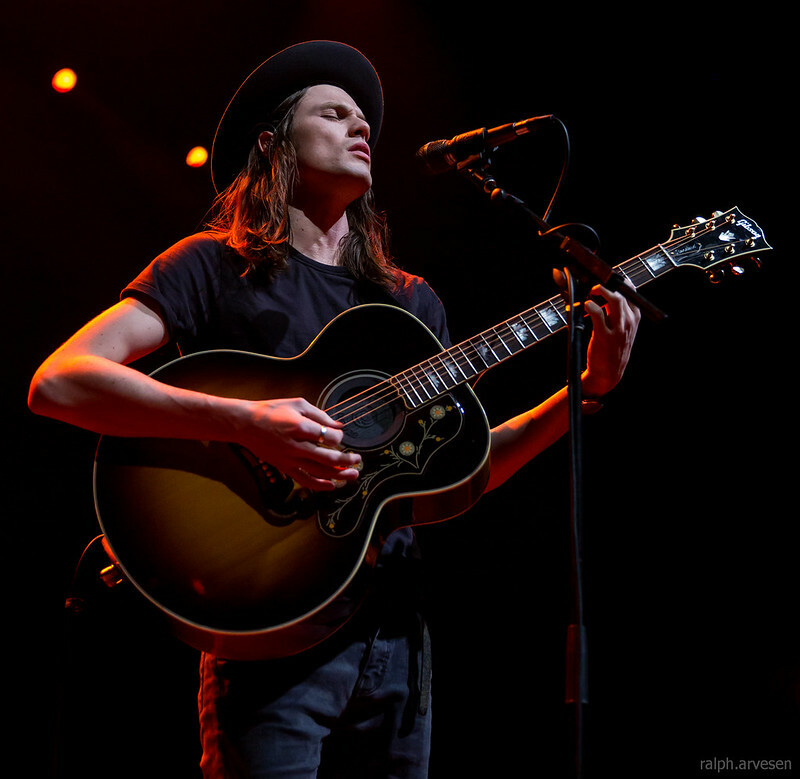 James Bay performing at ACL Live in Austin, Texas on December 17, 2015. 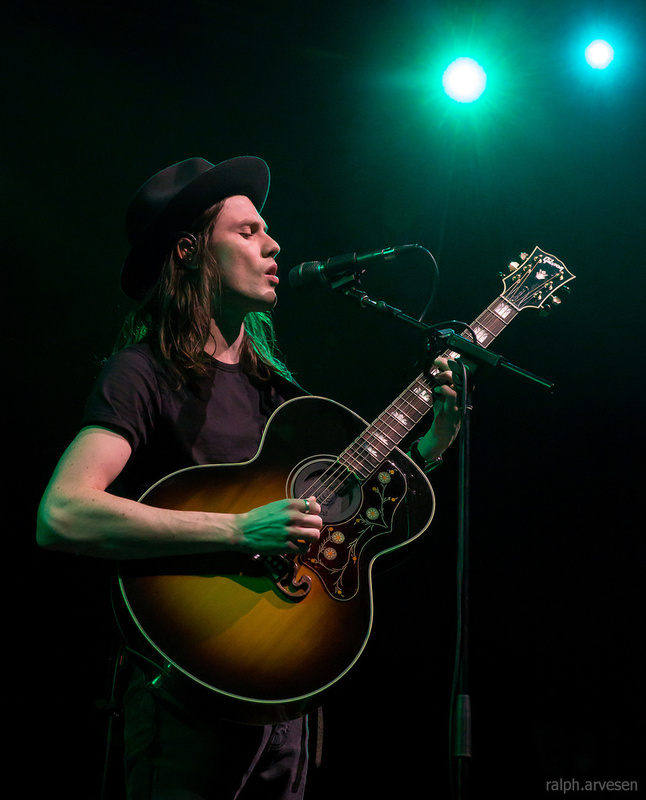 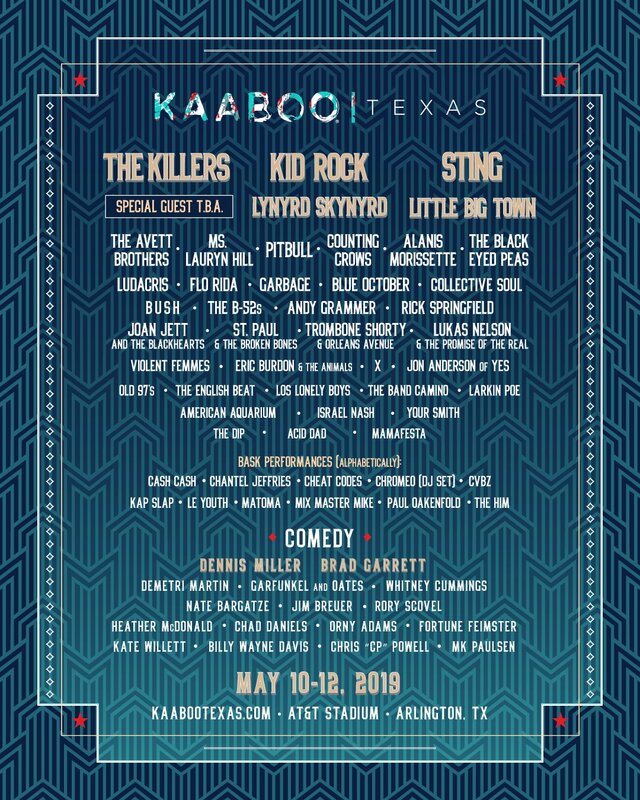 James Bay shared the stage with Zella Day, The Band Perry, and Fall Out Boy. 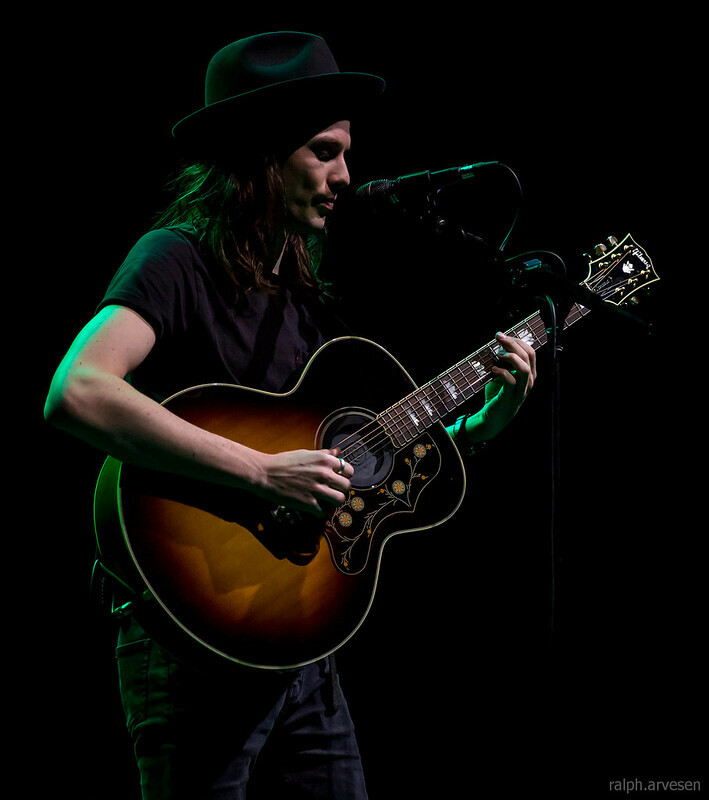 He continues his world-wide tour with stops in Korea, Australia, New Zealand, Japan, Spain, Switzerland, Germany, Sweden, Denmark, Belgium, and ending at the Castlefield Bowl in Manchester, United Kingdom.